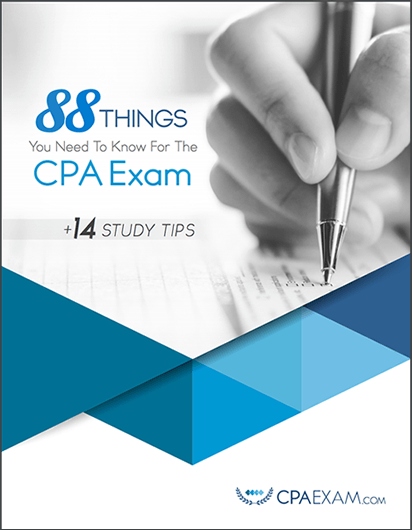 Details on HOW to study for the CPA Exam. Learn what to do if you've failed the CPA Exam. How to choose a CPA Review Course. Bonus of 14 Study Tips we've seen used time and time again with positive results.